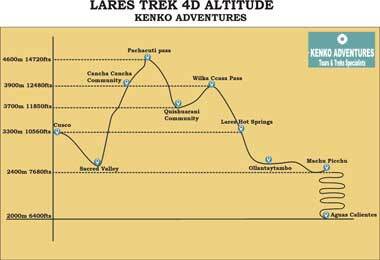 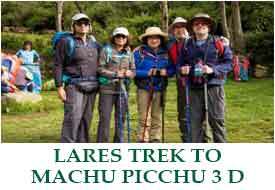 Lares Trek to Machu Picchu 3 days This tour offers our clients the delight of an untrodden path, as a real cultural exchange with local people and besides the thermo medicinal Lares baths afterwards. 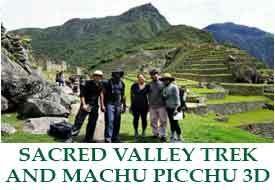 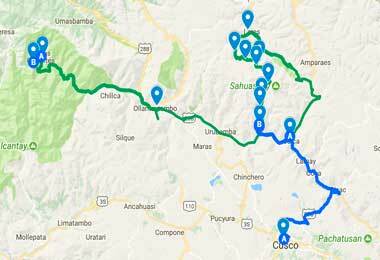 Then you will board the touristic train and spend the night at a 2 stars hotel in Aguas Calientes, so you can enjoy the following day the sunrise at Inca Citadel Machu Picchu; and finally end with aprivate guided tour with our expert guide. 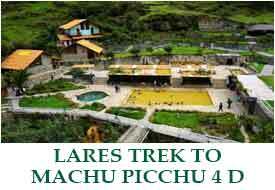 Lares Trek to Machu Picchu 4 days this tour offers our clients the delight of an untrodden path, as a real cultural exchange with local people and besides the thermo medicinal Lares baths afterwards. 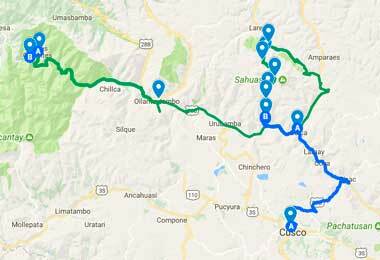 Then you will board the touristic train and spend the night at a 3 stars hotel in Aguas Calientes, so you can enjoy the following day the sunrise at Inca Citadel Machu Picchu; and finally end with a private guided tour with our expert guide.